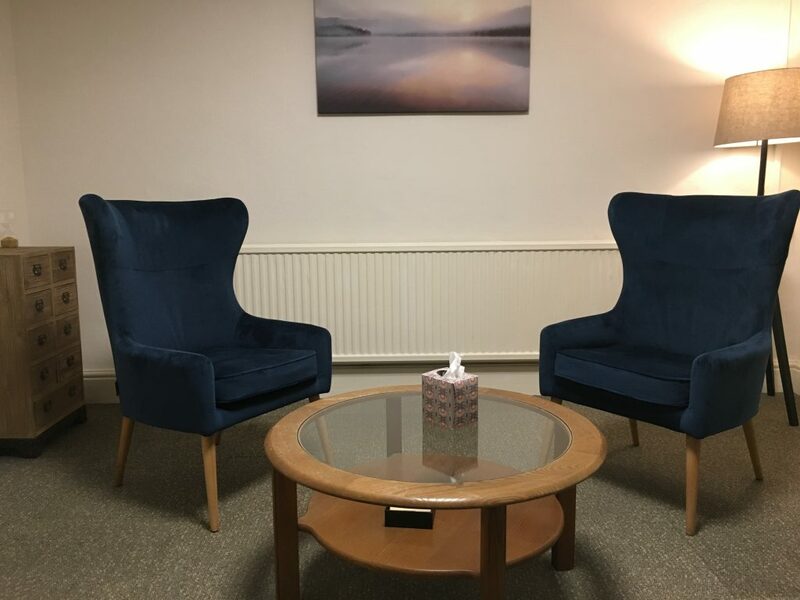 We have 7 therapy rooms, a waiting room and reception. 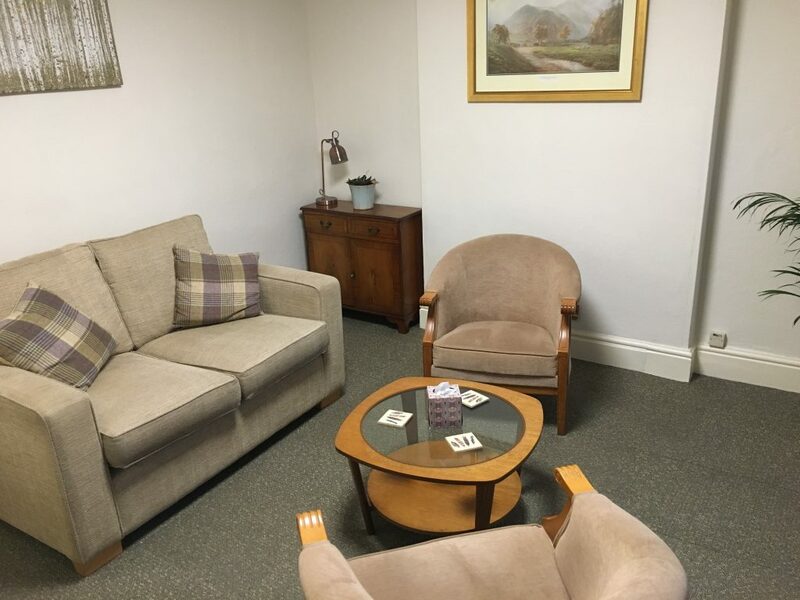 Each room can be furnished with additional chairs or tables to suit the needs of the therapist. 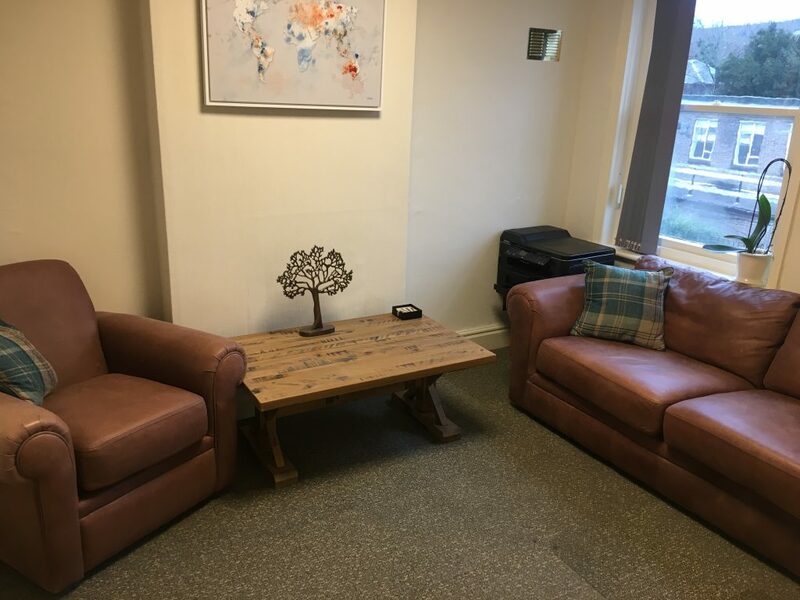 Willow – a good sized room that can be used for talking Therapies, Art Therapy or as shown in this picture family work. 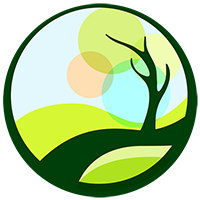 Birch – an excellent physiotherapy, acupuncture or massage room. This room has a two section Plynth which can be removed if needed. 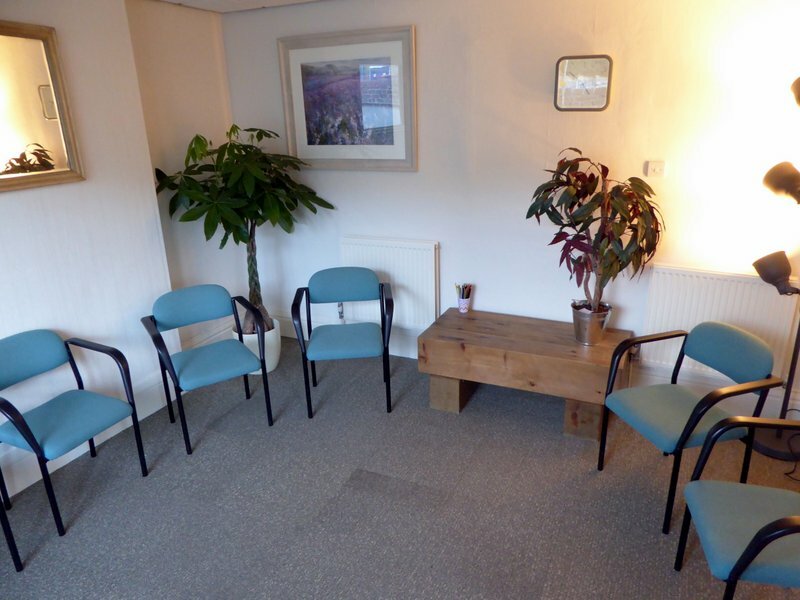 Ash – a large multi use room suitable for therapy; small group training or meetings. 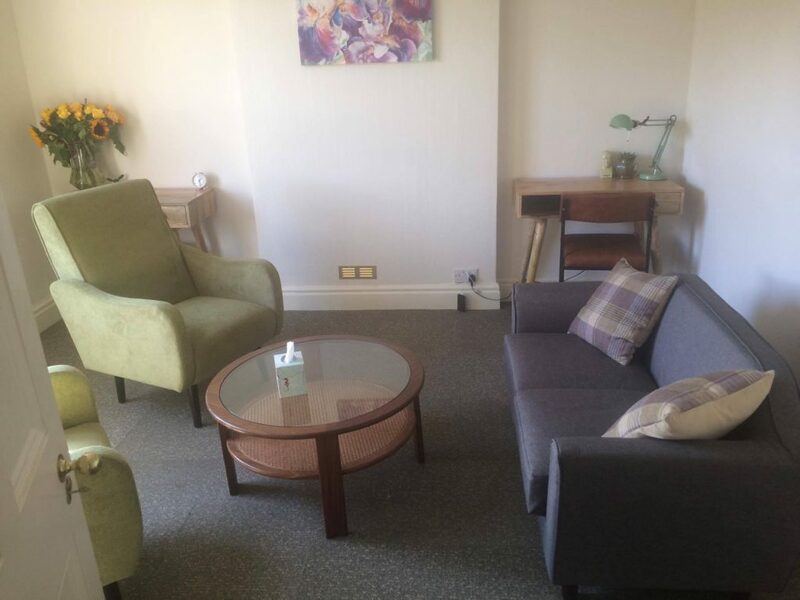 This room has disabled access and can be set up to suit the needs of the user. Oak – a talking therapy room with a superb view out to Riber castle. 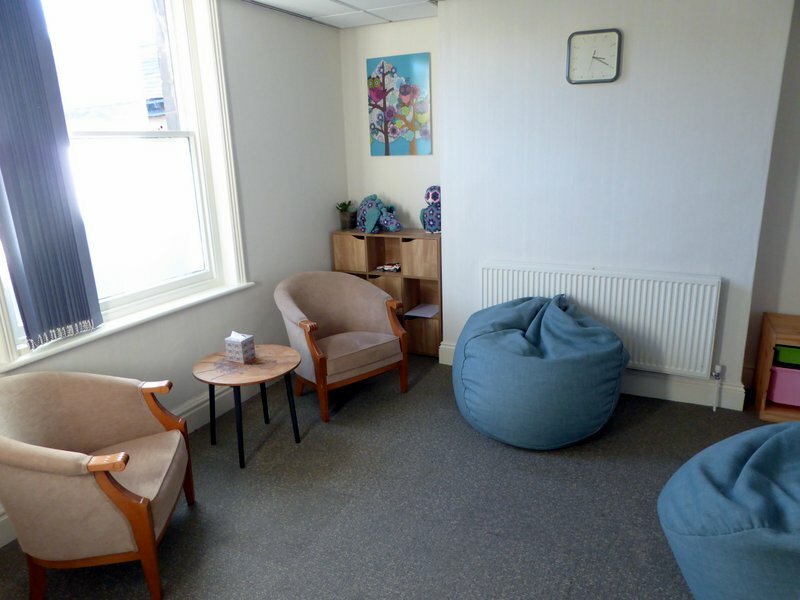 Pine – is available as a communal area for therapists using the building. 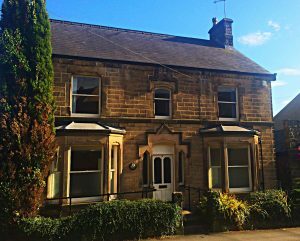 It has a kitchen attached with a fridge, kettle and microwave. 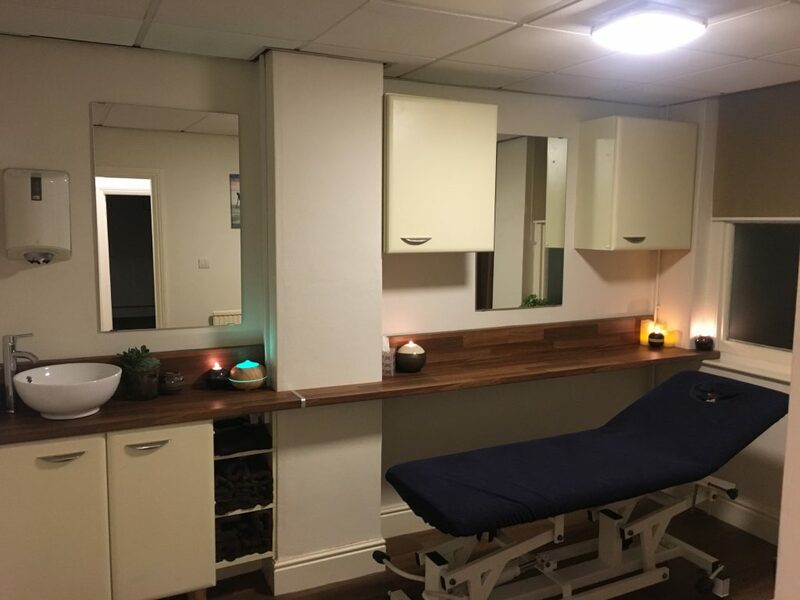 Evening sessions between 5.00pm and 8.00 pm can be booked at an hourly rate, or £25 for the 3 hours. Evening sessions between 5.00pm and 8.00 pm can be booked at an hourly rate, or for £20 for the 3 hours.